Earlier this year I was sent an email from one of the managers of a popular website in Russia for teachers of English. It’s called Tea4er.ru. Basically, the editor of this website approached me because some of their readers had mentioned me. He emailed me and asked me to provide an article explaining my approach to teaching English and how my podcast is part of that. The idea was that after reading the article, readers from the website could send me their questions. After a few weeks I would then read all those questions and choose a few to answer, then send my answers. The plan was that I’d choose about 5 winning answers. In the end what happened was that there were so many questions that I found it almost impossible to just pick 5. There were over 20 pages of questions. I was totally blown away by the number of responses. Tea4er.ru is a hugely frequented site, and of course Russia is one of the biggest countries for LEP (in terms of website visits, Russia is #1 followed by Spain, UK, Poland, Italy, USA and Japan. For audio downloads my top country is by far the UK, followed by Russia, Spain, Poland and Japan) so that may explain why I got so many responses. I ended up responding to way more than 5 questions. I sent my responses to the website and they published them this week. With the permission of the website I have decided to turn the whole thing into an episode of LEP. I mean, I put so much time into writing the article and answering the questions that I thought it might be worth reading the whole thing out for my listeners to hear. So that’s what you’re going to get in this episode. I’ll read you the article I wrote, which is basically the story of my career and of LEP, and then I’ll read out the questions I was sent and my answers. The questions cover various topics – mainly English teaching, but also a whole bunch of other stuff. I hope you enjoy it! These days there is an emerging new kind of English teaching professional – the online teacher. They create their own content, break new ground with the use of social networking, and give learners an option outside of the traditional school structure. They’re on YouTube, blogs and podcasts, they gain a very significant following, and I suppose that I am now one of them. Over five years ago I had settled into my career as a teacher of English as a foreign language. I had passed my DELTA course, had a permanent job teaching English and had just bought my very first property in London. I bought a new laptop and it gave me the option to record, produce and publish my own podcast on iTunes. I had always wanted to be a radio DJ. As a child I had produced numerous fake radio shows with my brother on our cassette recorder, and I had always loved listening to radio, podcasts and comedy CDs. It was my dream to make the same kind of content, and have an audience of people like me, who would lie on the sofa, listening to someone else’s words, being transported to different worlds of imagination. For a while I tried my hand at making comedy videos on YouTube but they didn’t get many views. Why would anyone look at my comedy videos and short films anyway? I didn’t have an audience. As an English teacher I’d been working for about 8 years. I’d met hundreds and hundreds of learners of English from all around the world, and had learned some key things. I knew that almost everybody wanted to learn English – the vast majority of the people in the world really. I’d learned how to engage the attention of a class full of people. I knew what subjects interested them, what language difficulties they had, and how to stand out as an English teacher. Also, as a recently diploma qualified professional I had some proper know-how when it came to helping other people learn my language. What I realised was that there was a potentially huge audience in the world, I had something to offer to them, and I had the means to do it, so what could possibly stop me from launching my own podcast for learners of English? The idea sounded perfect really. I could do it all on my laptop. I could plan my episodes around engaging topics, I could make sure I included some fairly rigorous sequences about language and language learning and I could find ways of making the content funny too. I even had my own flat where I could record episodes of the podcast without being disturbed. Conditions were perfect. I come from what I consider to be a BBC family. My Dad was a BBC man for about 30 years. We grew up in a BBC household. We never watched ITV, the commercial television station which was the BBC’s main rival. The BBC logo was everywhere in our house on pens, folders, notepads, and mugs. I would often hear my Dad talk about producing the news, what he thought of different presenters and how to deliver information as a broadcaster. It felt quite natural to do it myself on the podcast. Also, I’d always loved stand-up comedy. When I lived in Japan at the start of my career as a teacher, I had no television so I used to listen to comedy CDs over and over again. My Mum used to send me recordings of Eddie Izzard, Bill Bailey, Monty Python, Peter Cook, Bill Hicks and Steve Martin and I used to devour them, listening over and over again. I came back to London after a couple of years in Japan, just as the podcasting boom took off for the first time. I continued what had now become a tradition of lying on my bed listening to someone talking through my speakers, usually a stand-up comedian. I’d always harboured a desire to try stand-up myself, but it wasn’t until my girlfriend at the time suggested I do a stand-up comedy course (yes they exist in London) that I first picked up a mic, stood on stage and tried to make a room full of people laugh. The relationship with the girlfriend didn’t last, but the stand-up comedy did. 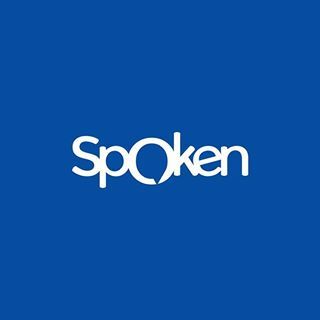 I’m still doing stand-up now (in fact I have a gig in about one hour) and I’m glad to say that feeds into my podcast a lot as I attempt to use comedy, from time to time, to make my audience laugh, and to reduce the so-called “affective filter” which can really get in the way of language learning. So that is what I brought to my new project, called Luke’s English Podcast, years of experience, qualifications, enthusiasm, a BBC background, and some skills as a stand-up comedian. I finally have my own radio programme. Over the last five years I have managed to keep producing regular episodes of my show, and it brings in lots of listeners particularly in Russia, which is my number one country for downloads and website visits. You may be wondering at this point what the website address is for Luke’s English Podcast, and I am very glad to tell you! It’s teacherluke.co.uk. There you’ll find loads of content, including some very popular YouTube videos, but mainly it is a place to present episodes of my podcast, which is also available on iTunes. The vast majority of my content is in audio form, and I upload podcast episodes about once a week. Each episode is one hour long on average, and the English level of my audience ranges from intermediate to proficiency. Yes, that’s right, my episodes are usually about one hour long. Sometimes people are surprised at that length as the usual model for learning English podcasts is for them to be short, like the BBC’s “6 Minute English” podcast. The conventional wisdom here is that short episodes are easier to digest, they don’t overwhelm learners with too much content, they are convenient for listening at lunch time or during a quick break from work or studies, and they can be adapted by teachers for classroom use. I decided quite quickly that I would take the conventional wisdom and chuck it out of the window. My episodes would be longer, like the podcasts that I loved to listen to. By 2009 I’d been listening to podcasts regularly, particularly one called “Mark Kermode and Simon Mayo’s Film Review”. 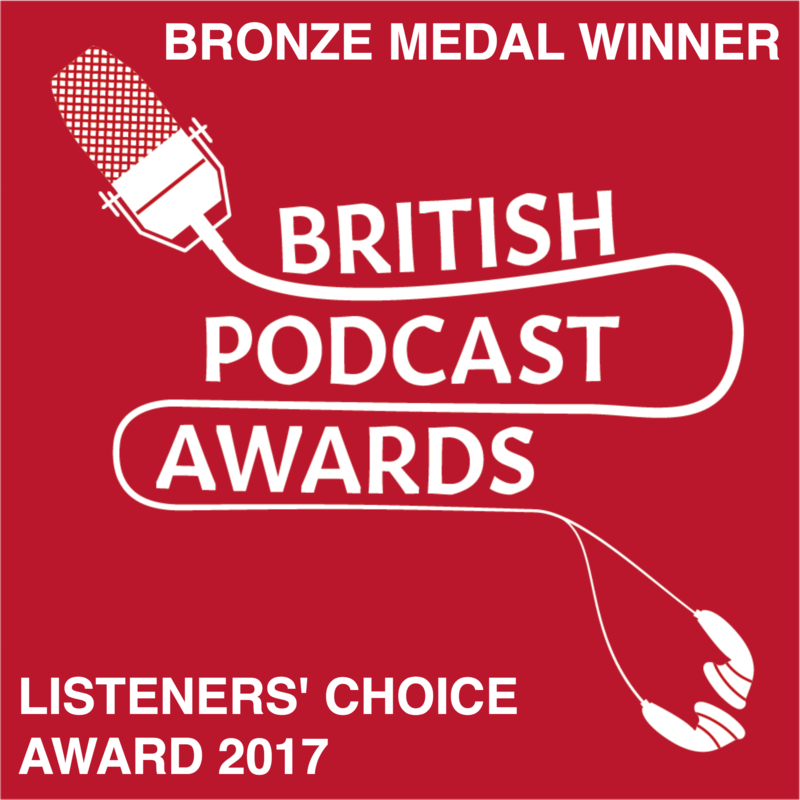 That is one of the most popular podcasts in the UK, and is produced by the BBC. In a nutshell it features two guys reviewing films, but it’s not really a film review show, it’s a lot more than that. Reviewing films gives their podcast a structure and a theme but the show is, sometimes quite profoundly, about life in general. It’s an intensely rewarding listening experience, especially if you’re a long-term listener. Listening to Mark and Simon wittering on about films is life-affirming, entertaining, touching, educational and more. It makes you feel like you’re part of a close community of people who share a certain outlook on life, and who all are aware of the little in-jokes and references from that show. I wanted Luke’s English Podcast to be like that. Having longer episodes gave me much more freedom. I could go much deeper into subjects I wanted to talk about. I could achieve more in each episode. I have never really understood why learning-English podcast episodes should be short. There doesn’t seem to be any good reason for it. Mp3 players and iPhone apps are programmed to remember where you stopped listening. So, if your journey to work is only 30 minutes – no problem. Listen to 30 minutes of an episode, and then press ‘stop’. When you come home from work your mp3 player will remember where you were in the episode, even if you listen to some music in the meantime. Also, longer episodes mean more content, and what is wrong with that? So, despite the fact that every now and then I read comments that say my episodes are a bit long, I maintain that they’re exactly the right length for what I want to achieve with my podcast. The other thing I decided from the beginning was that my episodes would not be scripted. A lot of other podcast episodes for learners of English are scripted, and I know why. Writing the script beforehand means that you can easily add target language into a conversation, you can properly prepare grammar or vocabulary explanations and it means that a full transcript is available for listeners when the episodes are published. But, when I listen to these scripted episodes (such as the BBC’s 6 Minute English) they just sound fake, awkward and unengaging. 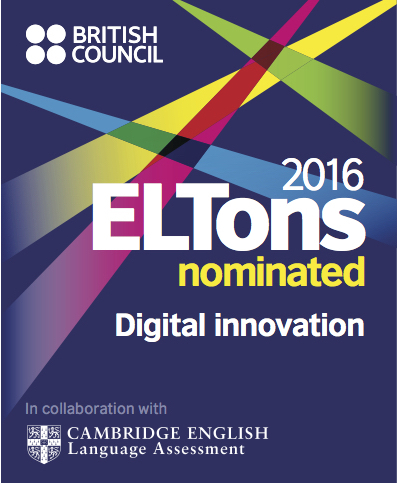 Why should English learning materials be dull or patronising? Why make podcast episodes contrived, full of bad acting and unnatural speech patterns? Again, I can’t think of any really good reasons. Surely, it is better to present English in the most authentic way possible: by recording without a script. Admittedly, some of my episodes are scripted, but for the most part I’ve kept them spontaneous, and I think that has really benefited the podcast. They sound more engaging, natural and they present language more authentically. I think it gives the programme a lot of personality. There are times when I have made mistakes, stumbled over my words or forgotten what I was talking about, and I left them all in the published episodes, for the sake of authenticity. In fact, this sort of thing is precisely what my listeners love about my podcast. They love the fact that it’s real and spontaneous. 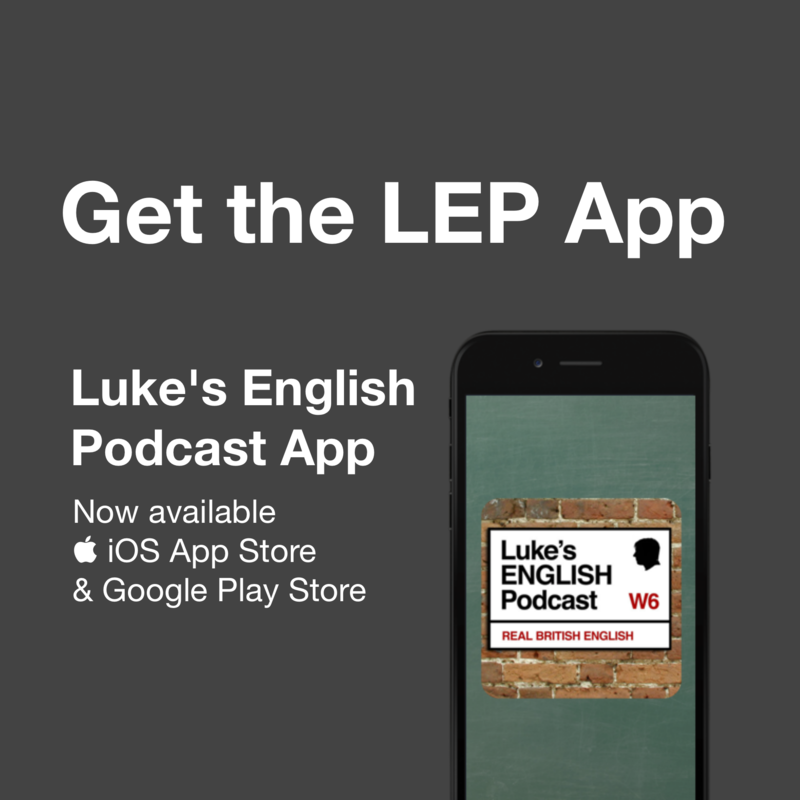 The fact that I have total creative control, and that I make sure that podcasting is fun for me, have made LEP (Luke’s English Podcast) unique and valuable. I have found that the episodes my listeners love the most are the ones in which I take risks and am spontaneous. I can do things on LEP that I definitely wouldn’t do in schools where I work as an employee. If I want to devote a whole episode to Star Wars, or zombies, I can. If I want to talk about all the rudest words in the English language, I can. If I want to just talk and talk about nothing in particular, with no plan, I can! And it seems the more I do that, the more my listeners appreciate it. The atmosphere of total freedom is really healthy for my podcast, I believe. For example, a couple of years ago I just decided to improvise a story on the podcast, based on an old joke I used to tell as a child. The joke normally takes about 2 minutes to tell, but I decided to try and stretch the story to about 30-40 minutes of podcasting time. I recorded the episode with the microphone in my hand, walking around the kitchen, improvising jokes, dialogues and scenarios. The story became an epic adventure, with me being chased around the world by a huge pink gorilla, using various modes of transport. I wasn’t sure if I should publish it, because I thought people would think I was crazy, and that they wouldn’t see the learning value in it. That episode (125. The Pink Gorilla Story) is one of the most popular ones I’ve ever done. 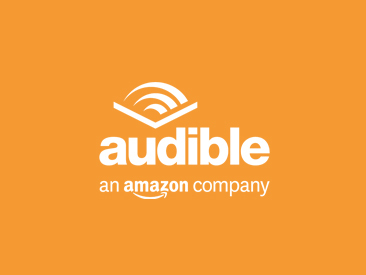 My listeners love it, and now I try to do improvised stories as much as possible. It’s so fun, full of risks (I have no idea what I’m going to say next sometimes) but I think it’s truly rewarding for my listeners because it creates a listening experience which totally captures people’s attention. If they know it is being created there and then, in the moment, there’s so much more drama involved, and that makes people pay attention. Sometimes people tell me they are addicted to my episodes, and that when they listen, time just flies by. Apparently, the length of my episodes proves not to be such an issue. All of my feelings about this are backed up by academic research. I am sure you are familiar with the work of Stephen Krashen. His idea is that language is effectively acquired by learners when they engage with language in a meaningful way, and that the more comprehensible input a learner is exposed to, the better. That pretty much sums up the thinking behind my approach to the podcast, however I realise that it’s not just as simple as that, and I try my best to vary my teaching method in my episodes. Sometimes I focus on grammar, providing colourful examples and sample sentences which I encourage my listeners to repeat to themselves. Sometimes I teach vocabulary in a fairly traditional way. Sometimes I devote episodes of the podcast to giving general advice on learning English, with a view to improving my listeners’ metacognitive strategies. The whole package, which includes over 280 episodes to date, covers a really wide range of content, language input, comprehensible input, interviews with native speakers, comedy, music and more. I’m really proud of it, and this year I have decided that I finally deserve to make some money from my endeavours, but this is the tricky part. So far I have focused mainly on producing good content, hoping that it would speak for itself. It has done that to an extent. I have a healthy following and a large audience, but I must find ways of monetising my online project. 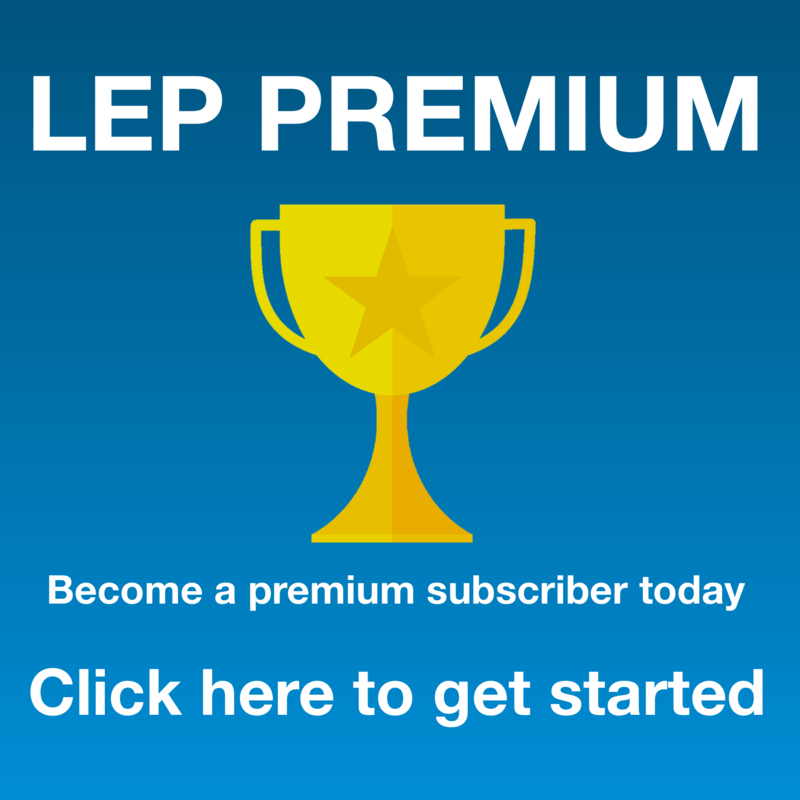 So, taking LEP to the next level is my new challenge, while also producing regular episodes of the podcast as normal. As English teachers yourselves, I suggest that my podcast could be a great resource that you can recommend to your students for use outside the classroom. It could be just another option, other than the BBC’s podcasts. If your students like it, hopefully they will get hooked and then they’ll find themselves with a healthy new habit in their lives. If they don’t like the podcast, no problem. I’ve always known that you can’t please all the people all the time, but you can do your best! There’s so much more for me to tell you about, like the transcript writing project I have set up, which has listeners collaborating on transcriptions of my episodes using Google documents, and the award my podcast has won three times, but I have already written nearly 2,500 words here, and as I said, I have to go out and perform some stand-up comedy soon. Just to bring this writing to a close, I should say that since starting my podcast in 2009 it has steadily grown in popularity. In the last year LEP was downloaded over 3,000,000 times in total, which is much higher than I expected when I first started. I would really like to continue and build my work into something larger. I believe I have a lot to offer as an online teacher, and podcasting may just be the beginning. Online teaching has given me freedom, creative control, an audience, my own radio show and an outlet for my comedy. I also know from all the messages I receive every day, especially from listeners in Russia, that my podcast has made a difference to the English of people all around the world. I hope that in the future I will be able to make a living teaching like this, and I believe I can. Earlier this year I was invited to write a post on this website describing my teaching career and my reasons for starting my own podcast for learners of English. I told you my personal story, and then you were invited to contribute questions as part of a competition. I could then choose some questions to respond to. I was delighted to see over the weeks after posting my interview here that there were about 20 pages of questions from users of this website. It’s amazing to see how many responses there were, including interesting thoughts and ideas from so many bright minded people. I was asked to choose about 5 questions, but in the end I found it really hard to choose just 5 so I’ve written answers to many more than that! I hope that you enjoy reading my responses, and I’m sorry if your question was not included. I hope you like reading my answers to your questions, and thanks for reading! Hello! I am very pleased to ask you a question. I’m Spiridonova Tatiana Ivanovna, a teacher, Tavricheskaya school № 1, Tavricheskoe, Omsk region. If you were on a desert island you would have the right to have only three things. What would they be? Assuming I’m only allowed to have objects rather than abstract or intangible things (like hope, fortitude, good luck, knowledge of bushcraft) I would choose tools that could help me survive. The main thing would be a really good knife or machete. I’ve seen lots of survival shows on TV and the machete seems to be really important. I’d also want some really good rope. Can I have a boat, a helicopter or a laptop with remote internet access? No? Ok, for the third thing I’d like a drum kit, so I can just make loads of noise and beat out the rhythm of the universe on the beach at night under the stars alone. Music is almost as important to me as food and water. Thanks for your question! I am Savisko Ksenia, a pupil, Tavricheskaya school № 1, Tavricheskoe, Omsk region. I suppose you are keen on medicine. What do you think when any person is too ill. He sneezes very often. Can his eyes dash out during his sneezing? If a person sneezes a lot, will his eyes pop out? Is that your question? I’ve heard people say that if you sneeze with your eyes open, that your eyes will pop out. I always assumed it was just a myth, and watching this video confirmed it to me www.youtube.com/watch?v=6D5fJYHbK7k. But who knows, if you sneeze hard enough, maybe it’s possible! Thanks for your question Savisko! I am Vlasova Marina, a pupil, Tavricheskaya school № 1, Tavricheskoe, Omsk region. One day I was walking down the street. Suddenly a black cat jumped out in front of me. At first I did not pay attention to it. But after an hour or two, I lost my phone. And then I remembered about the superstition which is connected with black cat. I have never believed in omens, but after the accident I started to believe in them. Do you believe in superstitions? Interesting question and I’ve been preparing a podcast episode about superstitions which I plan to publish soon. So, do I believe in superstitions like this? Not really, no. Let’s look at the example of your phone and the black cat. Do you really believe that the black cat caused you to lose your phone? What evidence is there that the cat is the direct cause of the loss of the phone. Surely it’s just a coincidence. What’s happened is something called ‘confirmation bias’, which basically means the tendency to interpret events in a way that supports beliefs or theories. I would hypothesise that there is no causal connection between the cat and the loss of your phone. I think you’re creating the connection between the cat and the phone. Can it really be true that cats possess magic powers? What form does this magic take? I believe what happened is that you saw a cat, then later you lost your phone. There’s no connection between the two events, but because superstitions offer us an answer to events we don’t really understand or have control over (like the unexpected loss of something valuable) you make a connection between the two things that isn’t there. So, unless you can provide me with reliable evidence of the power of cats over phones, I don’t believe it! Superstitions are our brain’s way of answering unanswered questions, like – why do bad things happen for no reason, or what happens after we die? I am Shibitov Artem, a pupil, Tavricheskaya school № 1, Tavricheskoe, Omsk region. I would stay in exactly the same position, but at a different time. In fact, if I did travel through time, even by just a few minutes, I would probably end up floating in space because the time machine would simply deposit me at the same position in the universe but at a different time, and because the planets and stars in the universe are constantly moving, the earth would be in a different position and I would end up lost in space, dead. So, a time machine is no good. You need a machine that travels through both time and space simultaneously, like the TARDIS from the TV show DOCTOR WHO. That would allow you to travel into the past or future, but make sure you travelled to the right position in space so that you arrive safely on earth. I am Zimmer Edik, a pupil, Tavricheskaya school № 1, Tavricheskoe, Omsk region. Have you watched the film “The Star Wars”? If yes, did you like it? What episode impressed you most of all? I’m a massive Star Wars fan. I’ve seen the original film (episode 4) at least 100 times. I was mildly obsessed by it when I was a child. I did a podcast episode all about Star Wars not long ago, and I talked about the subject for about 90 minutes. You can listen to that episode here teacherluke.co.uk/2014/12/02/241-star-wars/. Thanks for the question! I am Danil Mahno, a pupil, Tavricheskaya school № 1, Tavricheskoe, Omsk region. Would you like to be a book which is opened by people every day? If I was a book, I would like to be opened by people every day because that would probably mean I was an interesting book full of worthwhile things to read and think about. However, if I was opened every day that might mean my pages would start falling apart after some time! I’m not sure I’d like that. It’s also an interesting question for me because I would very much like to write a book one day and then I certainly hope it would be opened by people every day. Thanks for the question! I’m teacher of English and Spanish and I’d like to ask for advice. The thing is that while teaching we teach our students to use web sites and English blogs, but some of them start just surfing the Net and forget the purpose of switching the computer on. How can I limit them in the Net and make them only study? I totally understand the problem of our students surfing the web during classes, or being distracted by their phones, or Facebook. It’s a tricky area because these days young people live their lives in constant interaction with the internet. Some of my colleagues ban laptops, phones and tablets from their classrooms. I think that’s a fine choice as long as you’re prepared to act like a police officer in class, as well as a teacher. I personally attempt to capture the interest of my students in every class I teach, so that they choose not to go online. I’m not always successful – some students still end up going online during my classes, which frustrates me a lot. Firstly, it’s rude for them to not be listening or taking part, secondly it means that they might be finding my class boring (which is almost an unbearable thought, but is nevertheless a reality) and thirdly it means that the whole class slows down and becomes less effective because some people are just not following what you’re saying. Still, I think we have to accept a certain amount of multitasking in our classrooms these days. Using the internet while also performing other tasks is a normal part of daily life these days, so we should let it happen in our English classes, in order to make classroom interactions more realistic. Nevertheless, it’s totally unproductive and damaging if students are just being distracted by social networks, especially if it’s in their native language and not English. So, here are a few options: 1. Ban computers in class completely. 2. Allow computers but ban social networks and other stuff that is not related to the lesson. 3. Accept that a certain amount of internet browsing is a normal part of any student’s problem solving process and encourage them to use the internet to help them learn. In all cases, I think it helps if the students are really engaged and interested in what you’re doing in class. It’s also a question of constantly trying to involve them, and maintaining levels of respect. I’d imagine that if your classes are really great, the students won’t want to spend time on the internet. That’s our challenge as teachers today, in my opinion. Thanks for your question. If you had super abilities in what sphere would you use them? I am Anastasia Gofman, a pupil, Tavricheskaya school № 1, Tavricheskoe, Omsk region. They say that there are aliens between us and some of them are working in the government of some countries. If it is true would you like to fly on the UFO? I love the way that your question focuses more on the possibility of a UFO ride than on the ramifications of aliens working in the government! Anyway, I’ve heard lots of conspiracy theories which state that the world is run by shapeshifting lizard aliens from another planet. I’m pretty sceptical about that to be honest. I think it’s quite mad, in fact, to believe it. There isn’t any good evidence for it, although I do believe it’s quite possible that the world is basically run by a few very powerful individuals – heads of corporations, leaders of influential societies, that kind of thing. But, aliens in the government? Hmm, I think there may be alien life in the universe, but I’m not convinced that they’re here on earth or in fact working for the government, although I sometimes wonder about David Cameron (joke). But, if there were aliens on earth, and I met them and they offered me a ride on the UFO of course I would love to try that. It would be absolutely fascinating to see their technology and to experience a totally new kind of travelling. The thing is, I’d be afraid that they’d abduct me and stick an uncomfortable probe into my body somehow. I hope that answers your question! I know that you are a lecturer. And, just imagine, you have a choice to make: all your students will become responsible and begin always to listen to you attentively, or you will receive one million dollars. Which will you choose? Well, I think that the first option is perhaps impossible – I can’t imagine a situation in which absolutely 100% of the people in the room are listening to me 100% of the time. There’s always someone who is drifting off, thinking about something else, and I don’t mind that too much. If everyone was 100% attentive, that might not be so great. For example, if I made one mistake, everyone would notice it! Also, I quite like the feeling that my students have independent minds and I don’t necessarily want to rob them of their free thought. I’d like them to listen to me because they find me interesting, not because I’ve cast a spell on them to make them attentive. That sounds a bit like mind control. So, I’ll be glad to have the one million dollars please! Thanks for the question. Hello Luke! Don’t you find that the profession of a teacher is very deforming? I mean, it has a great influence on a personality, which will, certainly, show itself especially at old age. “He/she has been teaching for a long time”, – it sounds like a diagnosis, which presupposes moralizing, excessive strictness, and other negative manifestations. Isn’t it really so to your mind? I think this is particularly true for people who teach children because it can be very demanding and forces you to be stricter than normal. I suppose this can take its toll. I think that doing any job will have an effect on you, so this kind of thing comes with the territory. As a teacher of adults mainly, I would say that it’s involves less strictness, but more openness, imagination, patience, creativity and the ability to listen. I hope that as I get older I will just have enough energy to keep up! Thanks for the question. What difficulties have you had with your students and colleges? If any at all? How have you tried to settle them since you became a famous teacher? I’ve had plenty of difficulties with my students – mostly as part of the challenge of helping them improve their English. A lot of it is about motivation. It might be necessary to work with people’s individual problems and approaches to learning. That’s a normal part of the process. Sometimes you find trouble with students in that their personalities come into play. Normally this is really great because most people are interesting and basically good people. Every now and then you come across someone who likes to make life difficult for others, or who simply can’t operate within a group of others, with some level of intimacy as part of the learning process. Sometimes personalities flare up and you might find friction between students in a class or even with the teacher. I’ve had few problems with colleagues because for the most part English teachers get on with each other. We’re all sharing the same situation so there tends to be some camaraderie in the teachers’ room. I did a couple of podcasts about the challenges I’ve faced as a teacher. You can listen to them here teacherluke.co.uk/2013/09/02/145-nightmare-teaching-experiences-part-1/ Thanks for your message! 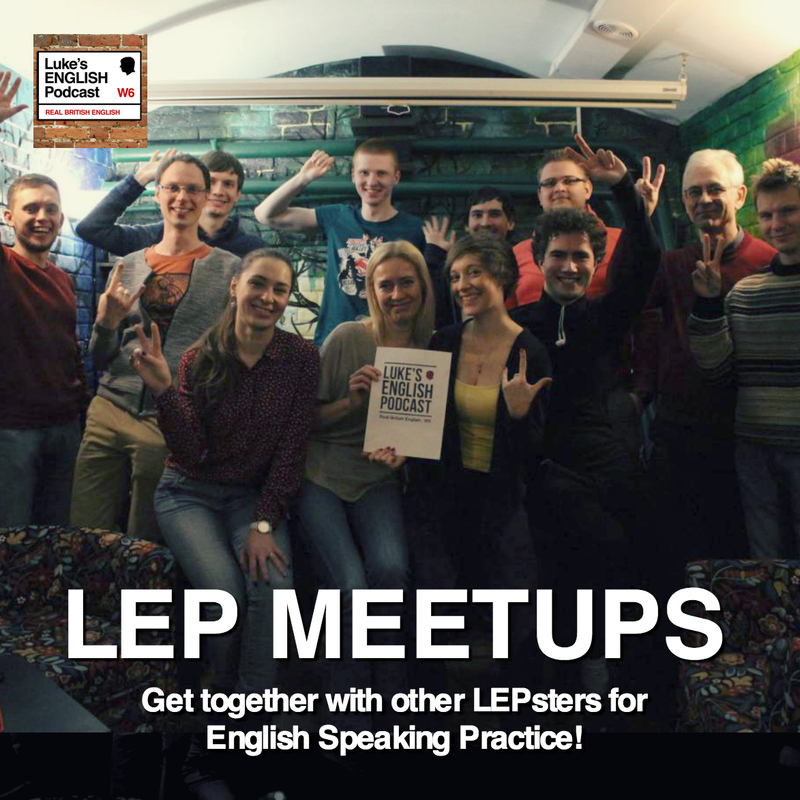 This entry was posted in Advice, Beliefs, Hello, Interview, Messages from Listeners, Podcast Information, Teaching and tagged lep, story, tea4er.ru on June 29, 2015 by Luke Thompson.